Are your employees abusing Internet access? Employees spend between one and three hours a day surfing the Web on personal business at work, depending on the study reviewed. 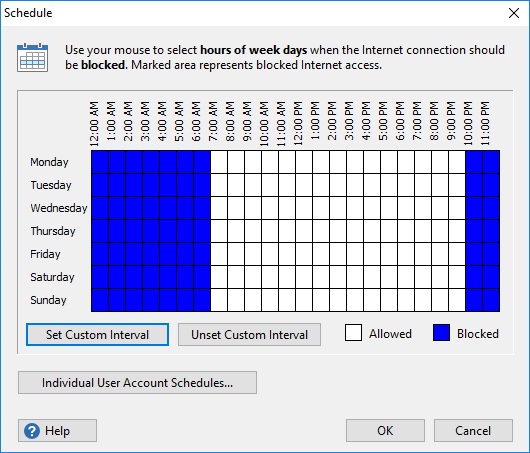 While allowing Internet access can be beneficial, limiting the web surfing or blocking social networking sites can increase productivity. 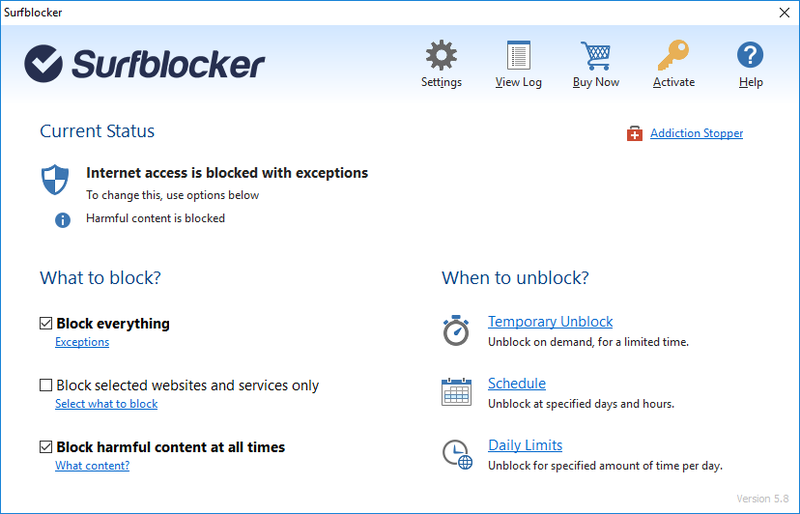 Surfblocker Pro is an inexpensive and easy to use software that allows limiting Internet use in a friendly manner. 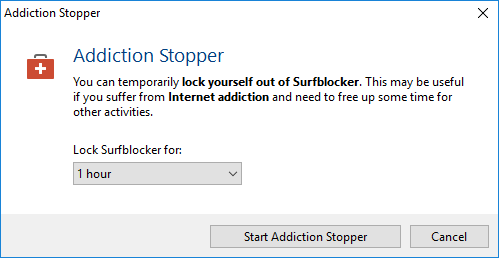 It takes only 5 minutes to get Surfblocker up and running and you can try it now free of charge. 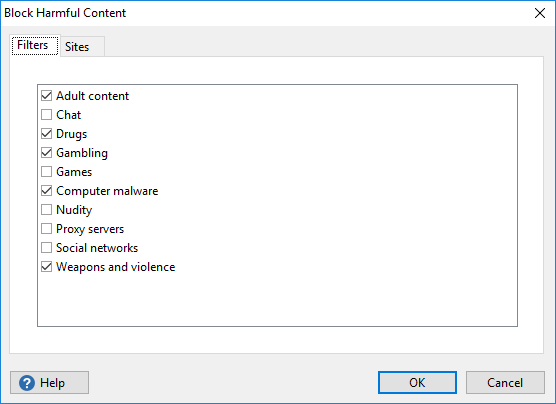 Don't be an evil spy - simply set what is allowed and what not. 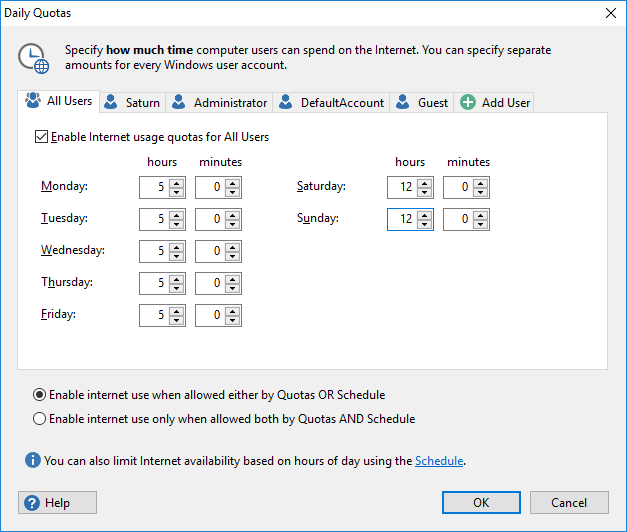 You can even allow unrestricted happy hour e.g. at lunch time. 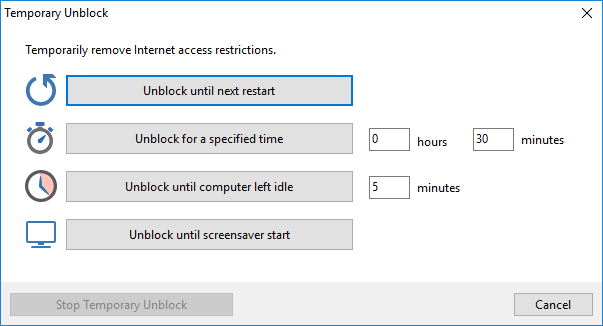 It takes only 5 minutes to get Surfblocker up and running on your Windows computer and you can try it now free of charge. Download it now and you will be able to see how it works and experiment with all the features. No advanced computer skills required. 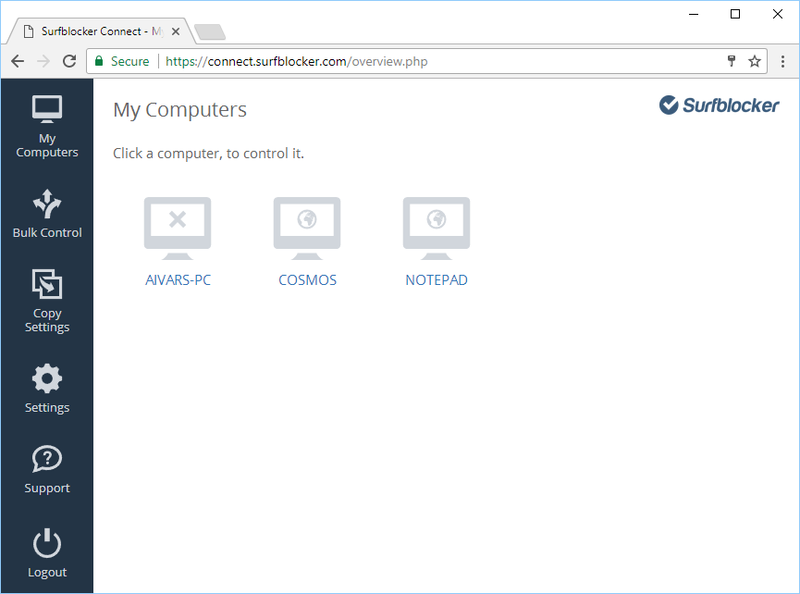 While other companies will try to sell you bulky and expensive systems that take a lot of time to understand and configure, our solution is simple, affordable and straight-forward. It just works and costs you close to nothing.